In Whiteside County, Fulton’s City Council is trying to put a cap on gaming. “Video gaming in Fulton is pretty good, without it I don’t think there’d be a tavern open in this town,” says Fulton business owner, Denny Ottens. The Illinois gaming board says gamblers wagered more than $18-million at Fulton’s six gaming location in the first 11-months of 2018 – that means thousands of dollars for local businesses. But, should more people be able to cash in? “Our mayor has made the point that per capita we have more machines per citizen than anyone in Western Illinois,” says Randy Boonstra, Fulton City Administrator. 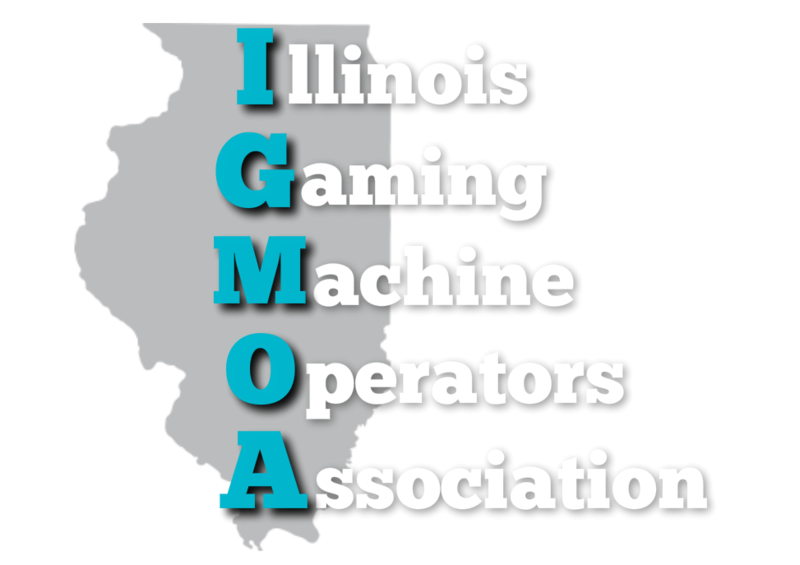 Illinois allows two different types of video gaming: terminals in restaurants or bars and parlors dedicated to just video gaming. But, you need a liquor license for either operation. “Right now, we control the video gaming by not having any liquor licenses available,” Boonstra says. But one business woman wants a license so she can put a gaming parlor in the strip ball at the busy corner of Route 136 and 84. Kathy Kingery says her request was made almost a year and a half ago. In the meantime, a restaurant got the license instead. But, it’s become a question for several cities: how much is too much? The city will have a meeting on Monday, January 14th to decide whether to grant Kingery a special request for a liquor license. They may also grant a few other liquor licenses to potential business owners as well.